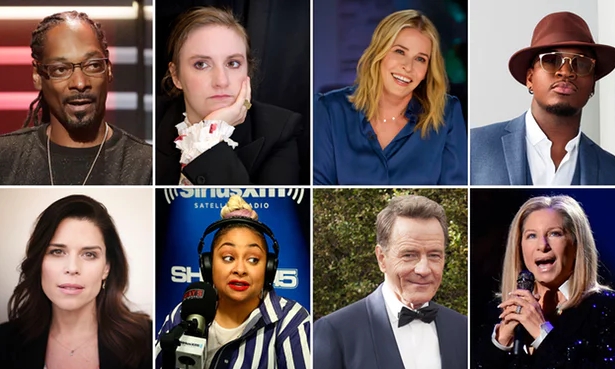 Amongst those that had promised to do so: Snoop Dogg, Lena Dunham, Chelsea Handler, Ne-Yo, Neve Campbell, Raven-Symoné, Bryan Cranston and Barbra Streisand. A year and a half later, they’re all still in the USA. Ms. Barbra Streisand, who ensured everyone she would move to either Australia or Canada, as well as Breaking Bad’s Bryan Cranston, who claimed he would “definitely move” north, have not stated any further information since. 4 July 2018 comes along and she didn't move from her house in 2016. she has not responded to online demands about it since.